Resize image with free photo editor! How to resize images? 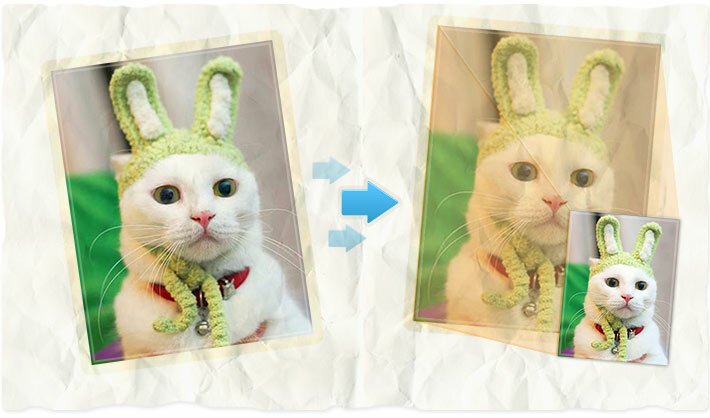 AnyMaking free online photo editing software will help you to resize any image fast and easy! Just upload photo to AnyMaking free photo editor and save it to yor hard drive!